Join us on December 20, 2018, for our monthly meeting at the 40 & 8 Club, 933 University Ave., Rochester, N.Y. Free parking in Greek Orthodox Church parking lot next door. Doors open at 7:00 p.m. Brief business meeting followed by entertainment program. Cash bar available. Museum bookstore. Local photographer Mike Stellpflug will be presenting his images of train operations during the last years of Conrail operation on the old Lehigh Valley branch between Rochester Jct. and Lima. Bring your Lehigh Valley artifacts to display! This event is FREE and open to the public. 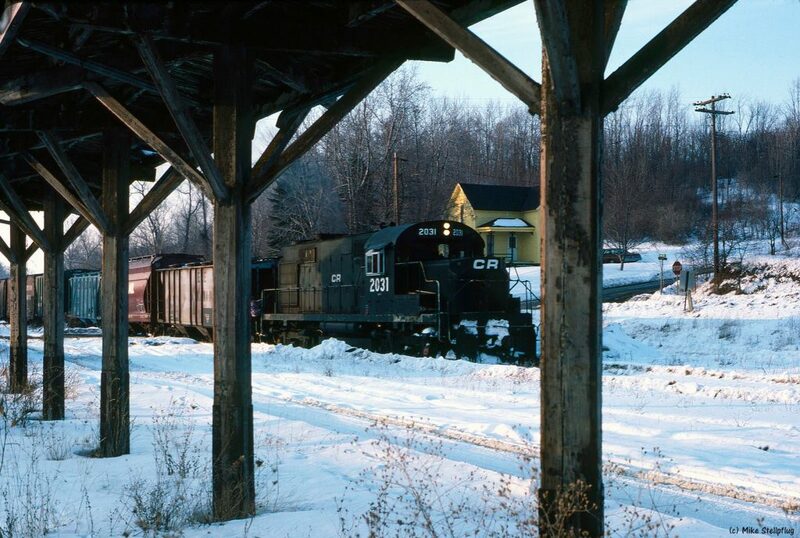 This entry was posted in Museum Blog and tagged Conrail, Lehigh Valley. Bookmark the permalink.